Laetitia Madjene of WKN Top Team branch in France partakes in the final of the 8-woman 61.5 kg tournament at Kunlun Fight 60 on April 23, 2017 in Zunyi, China. Laetitia Madjene (25, 8 KOs – 3 – 1) is fighting out of the Dynamite Center, coached by Michel Garcia. She joined the WKN Top Team to battle out at Kunlun Fight 54 last October. She took a short notice being a replacement for Anke Van Gestel of Belgium and defeated Candice Mitchell of Canada, consequently qualifying for the semi-final. 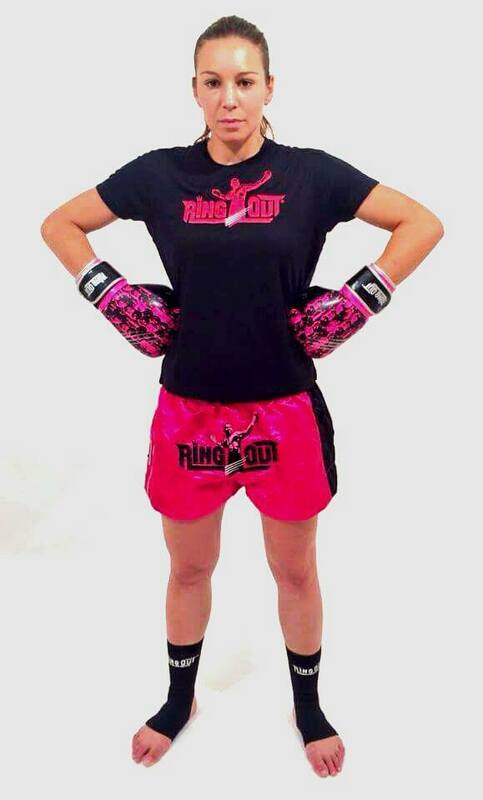 On April 23 she is facing off Anissa Haddaoui of Holland. The victorious outcome will square “Miss Dynamite” with either Wang Kehan of China or Juliana Werner of Brazil who battle out in the second semi-final. The bouts are scheduled at 3 x 3 minute rounds.